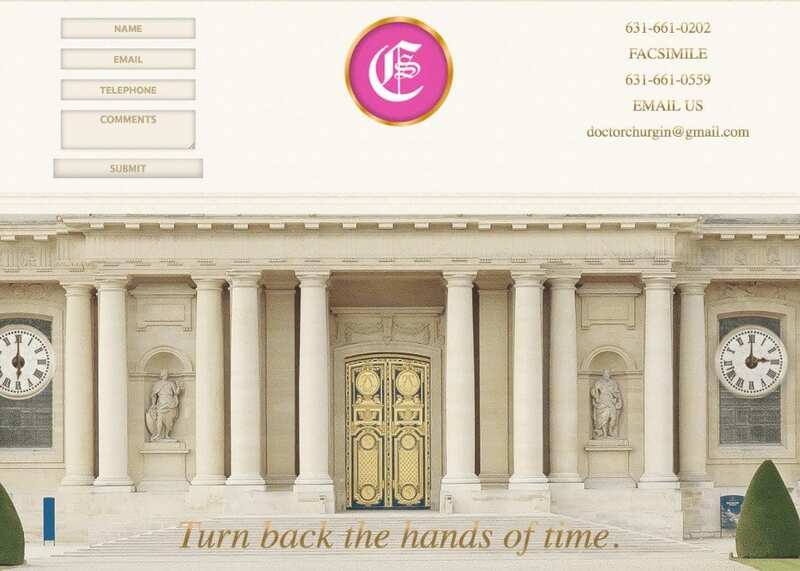 As a cosmetic surgeon, you provide a deeply personal service that requires the complete trust of your patients. 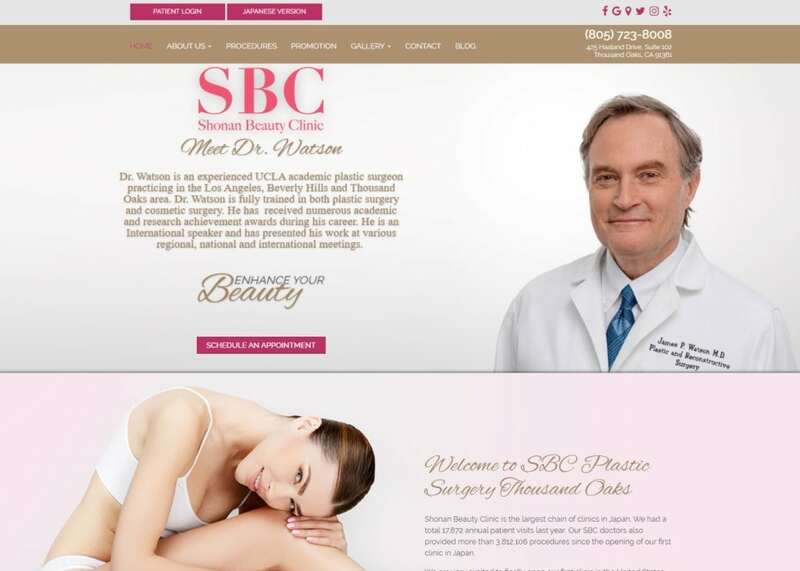 Most will research cosmetic surgeons extensively before choosing one. 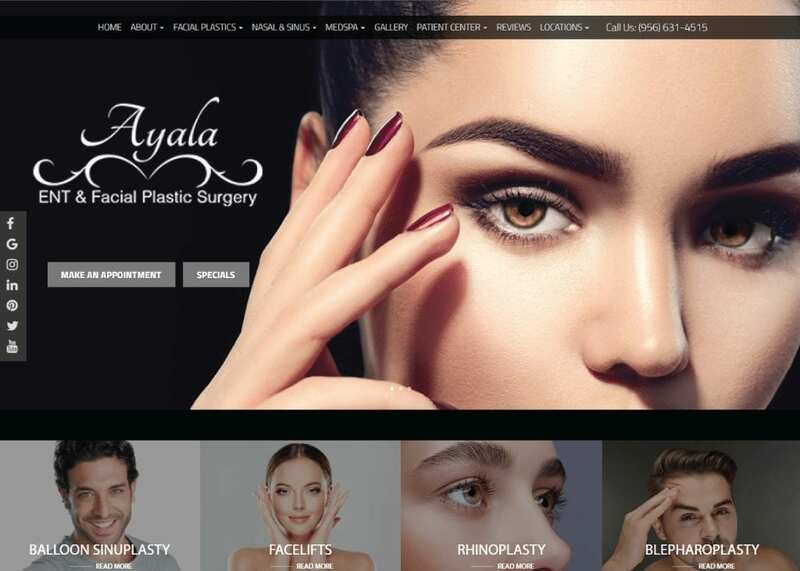 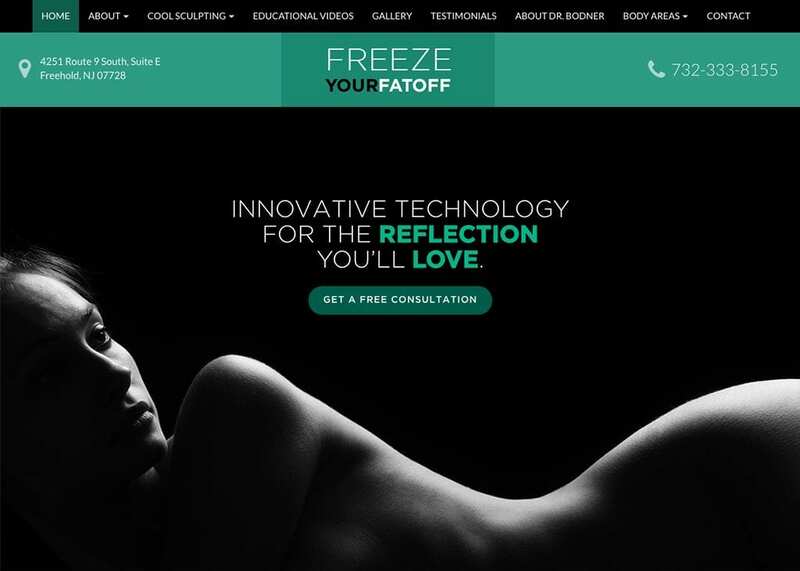 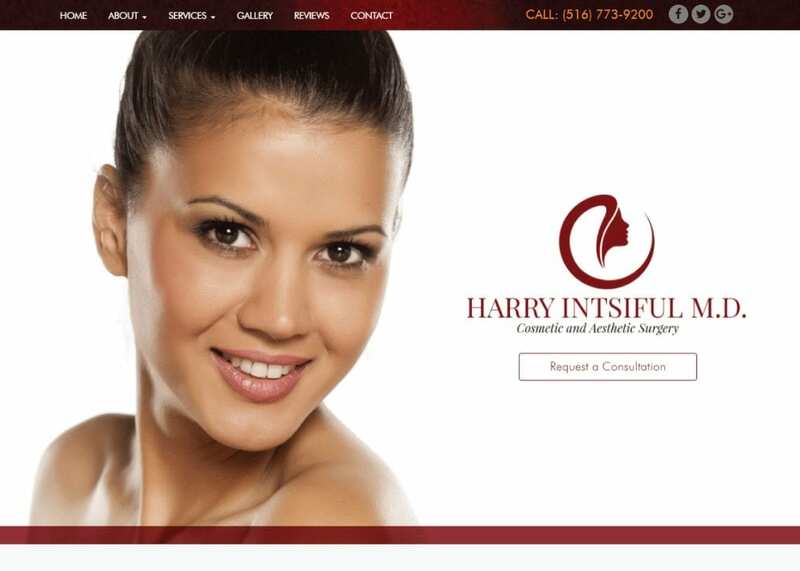 Having a highly professional, custom cosmetic surgery website can mean the difference between capturing a new patient or losing them to the competition. 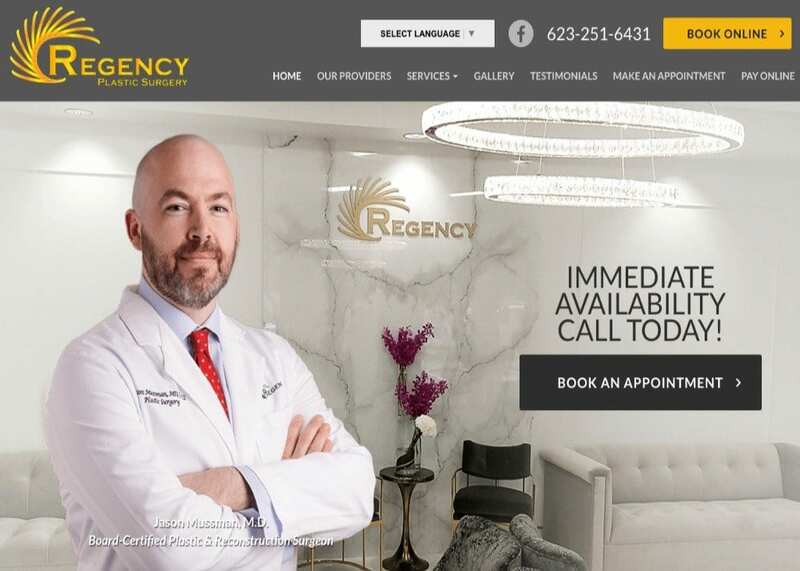 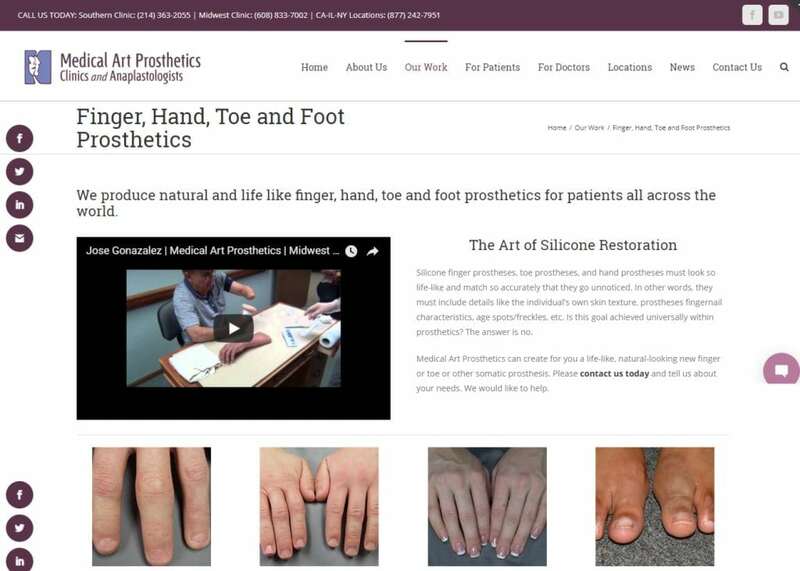 At Optimized360, we can help you maximize patient conversions with a personalized and highly professional website that contains a stunning web display and an emphasis on highlighting the skills, training, and results that set your practice apart from the rest. 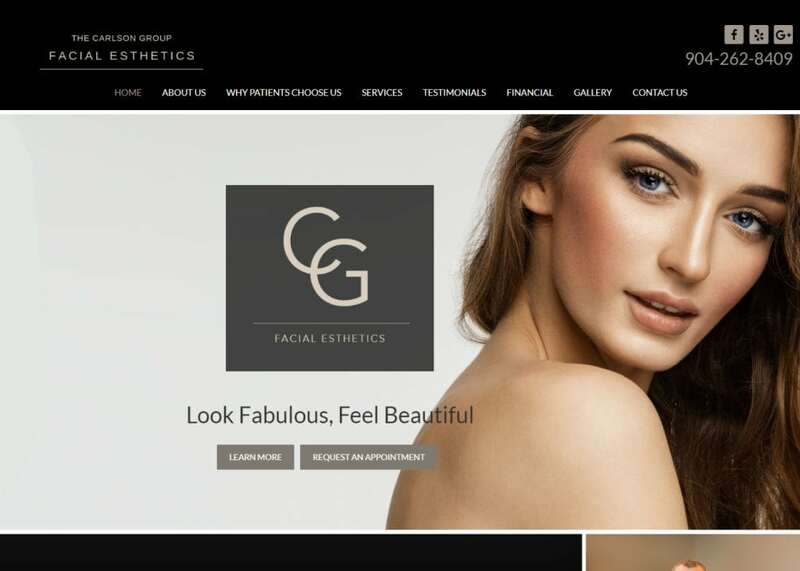 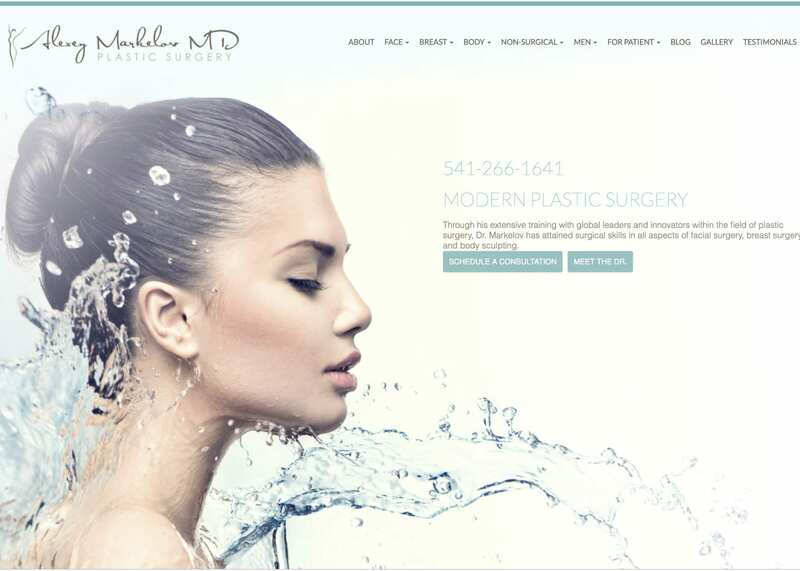 In the same way a well-performed cosmetic surgery offers visible results, a custom cosmetic surgery website from Optimized360 can mean increased visibility, enhanced branding, and greater profitability for your practice. 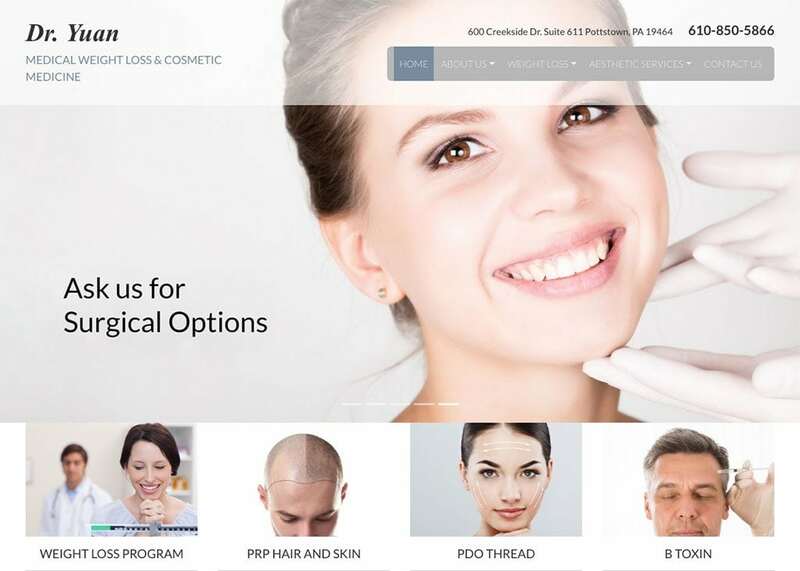 For more information about what Optimized360 can do for you, contact our team today.